LET’S GO! AN A-LIST APRIL WEEKEND! This last weekend of April, (25th and 26th), is an epic weekend of A-LIST events! 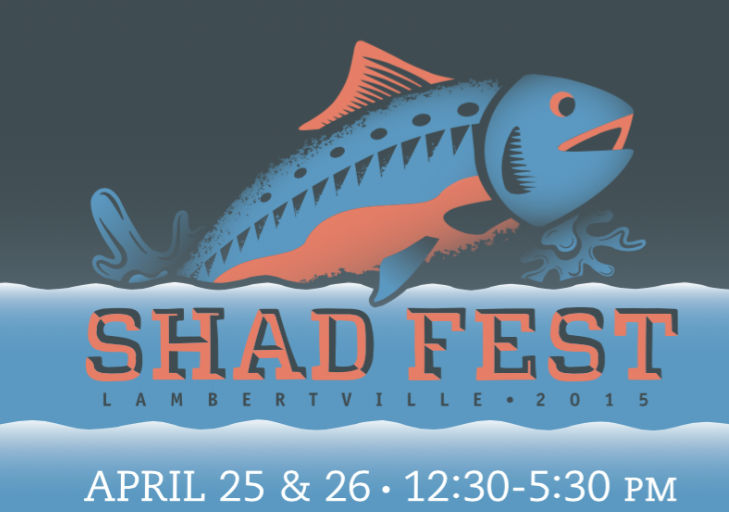 Get ready for Lambertville’s SHAD FEST, Princeton’s COMMUNIVERSITY, the historic town of Cranbury’s TOWNSHIP WIDE GARAGE SALE, AND Montgomery and Rocky Hill’s RUN WITH ROTARY 5K. Below is a breakdown of dates and details. LET’S GO! WHEN: Sat. April 25th and Sun. April 26th. 12:30-5:30pm. Rain or Shine. DETAILS: Come celebrate the start of spring! What started as a local art show is now a nationally recognized award-winning event. View the work of local artists and crafters, enjoy great food, live music, family entertainment and more! Want to know more about Lambertville? Just stop by and say hi to our agents at their Shadfest booth on N. Union Street, or check out our brand new in-town office at 47 Bridge Street (right next to fabulous Sneddon’s Luncheonette!). WHEN: Sunday, April 26th. 1-6pm. Rain or Shine. DETAILS: The Arts Council of Princeton, along with the participation of Princeton University students and the town of Princeton, attract more than 40,000 visitors to this annual spring event. 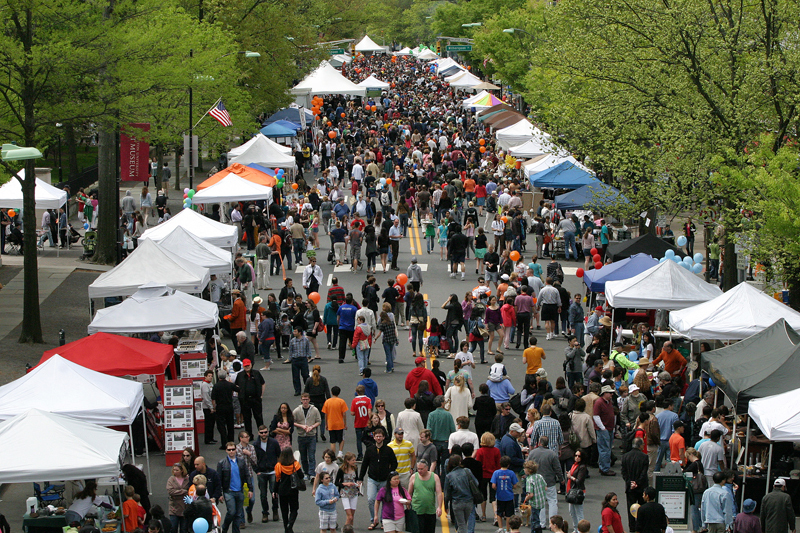 With over two hundred artists, crafters and merchants, live entertainment on six stages, children’s activities and games, and an amazing array of food, Communiversity is a must-see event! WHAT: Cranbury, N.J: Township-Wide Garage Sale. DETAILS: Come find your treasure at the town-wide garage sale! Each participating home owner interested in reducing, up-cycling and decluttering will host their own garage sale. Lists of participating houses are available at the Callaway Henderson Sotheby’s International Realty Cranbury office at 39 North Main Street. Phone: 609-395-0444. 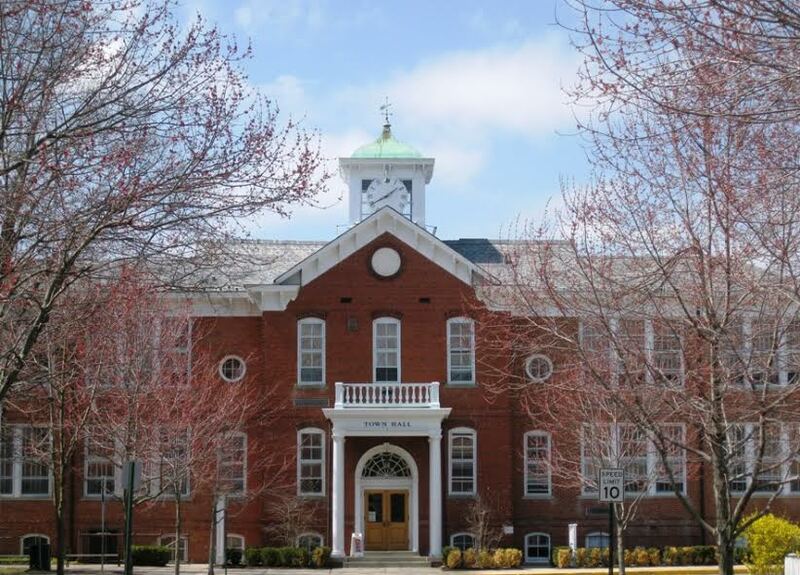 And check out this New York Times feature about Cranbury! WHEN: Sunday, April 26th. Ramble/Walk starts at 10am – 5k Road Race/Walk at 10:35am. WHERE: *New Location* Skillman Park (Main Blvd. Skillman, NJ 08558.) Entrance to the park is either from County Rt. 601 or Burnt Hill Road, Skillman, NJ (Montgomery Township). DETAILS: The mission of the The Run with Rotary is “To End Hunger, Addiction and Polio…In Our Community and Around The World.” The proceeds from this great event benefit the Montgomery Rocky Hill Foundation, a non-profit involved in various local, national, and international charitable causes including the Montgomery Township Food Pantry. Click here for registration information. Keep an eye out for more info to come on the A-LIST and SAVE THE DATE for CRUISE NIGHT in HOPEWELL on May 1st, and PENNINGTON DAY on May 17th! ← Keep Our Area Beautiful (and Save Some Money) this Earth Day!